Here's how vision care insurane works. You send the vision insurer a check for your premium (for individual plans) or have the premium deducted from your paycheck (for employer-sponsored plans). In exchange, you'll receive benefits such as discounted vision exams, glasses and contacts. Some plans also pay out if you are diagnosed with an eye disorder or if your vision becomes permanently impaired. Some vision care plans require that you see a provider in the plan's network. Other vision care plans simply require you to be treated by an optometrist or an ophthalmologist - in other words, a vision care professional who has graduated from an accredited college of optometry and is licensed by the state or who has gone to medical school and is certified by the American Board of Ophthalmology. If you already have an eye doctor that you want to keep seeing, make sure their services will be covered by the plan you're thinking about purchasing. 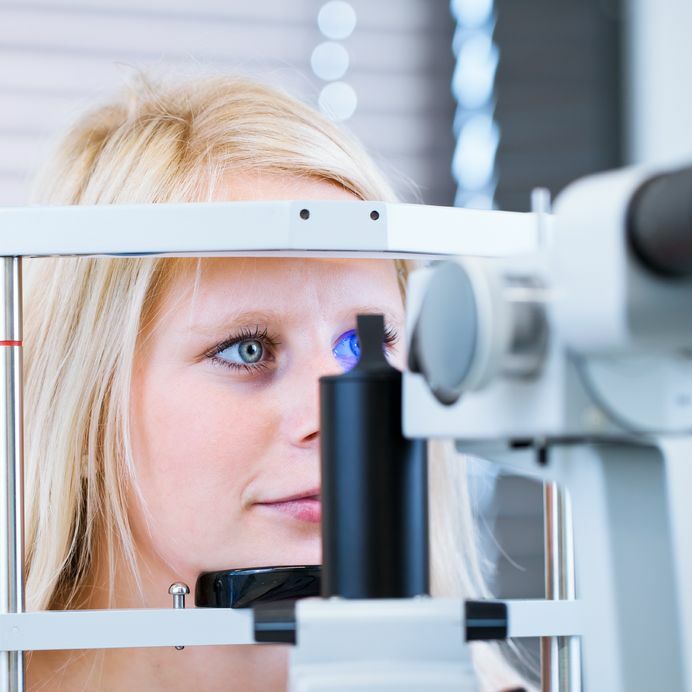 Regardless of whether you obtain your coverage individually or through work, make sure to consider the policy's total annual cost and compare that cost to your anticipated annual vision care expenses. You don't want to pay out more than you expect to receive. Each plan covers a different set of expenses. Before signing up for any plan, check to see if it covers everything you expect to need. Bare-bones plans usually cover only eye exams, contacts and glasses and may function more like discount plans than insurance. More comprehensive plans don't stop at exams and vision correction; they also help with the costs of eye surgery, eye diseases (e.g., diabetic retinopathy, retinal detachment, retinitis pigmentosa, cataracts, glaucoma, macular degeneration) and permanent vision impairment. Most plans also provide discounts on laser eye-correction surgery. The amount of an eye-related expense that a vision care plan will cover differs significantly from plan to plan. One plan might charge you a $10 co-payment for an eye exam and cover the difference. Another plan might pay for $35 of your exam and expect you to pay the rest. Also, if a plan does offer coverage for eye surgery or permanent vision loss, it may not be anything like the coverage you're used to getting from health insurance. For example, if you need eye surgery for glaucoma (an optic nerve disease that gradually causes blindness), you won't pay an annual deductible of $200 for the procedure and have the remainder covered by vision insurance. Instead, your insurance might simply give you a flat payment of $1,000 for the surgery, and leave the rest up to you. This system might sound stingy, but it has a bright side - by placing greater responsibility on patients to cover their vision care costs and shop around for the best value, insurance companies can charge their customers lower premiums.